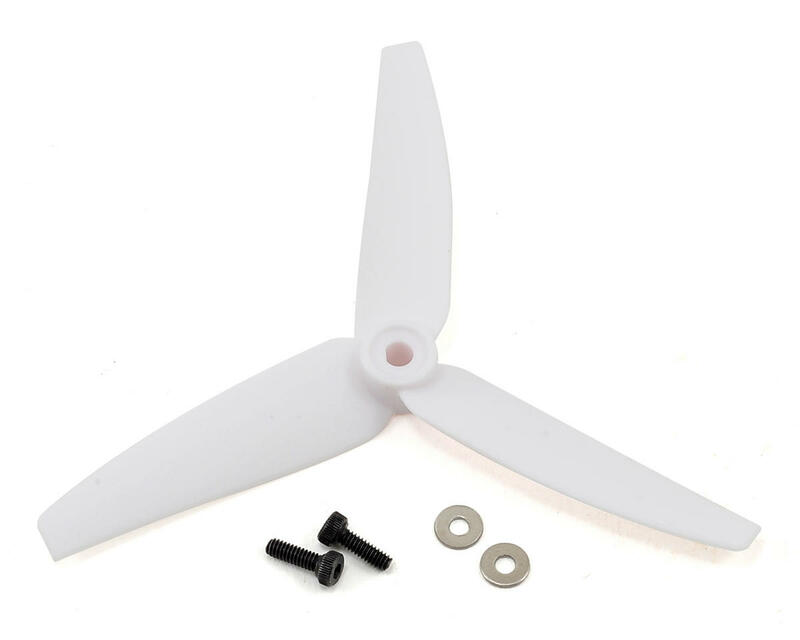 This is a pack of two replacement Blade Tail Rotor Blades for the 200 SRX. Package also includes replacement screws and washers. 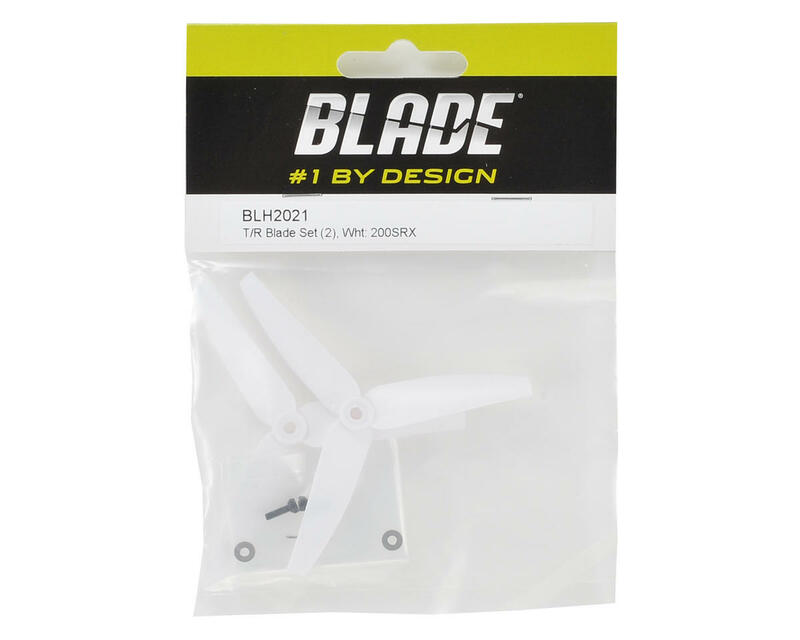 Very good genuine Blade's parts! Amain Hobbies is the best online shop. Fair prices, good products and too speedy arrangements and shipping. Congrats for all the people who makes our dream a reality!